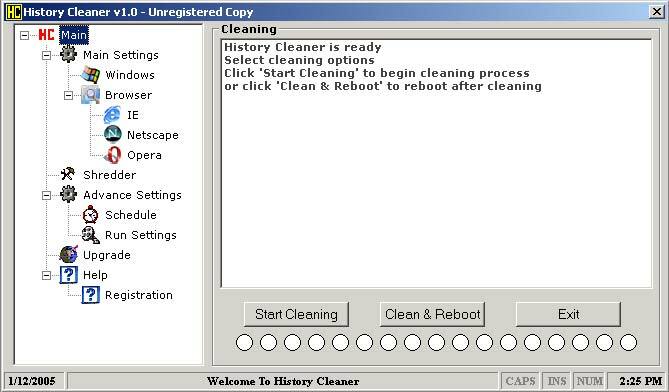 Clever Privacy Cleaner Free - free internet tracks eraser and privacy cleaner software - is specially designed for online surfers. As you work on your computer and browse the Internet, you leave behind a lot of tracks and evidence of your private life. 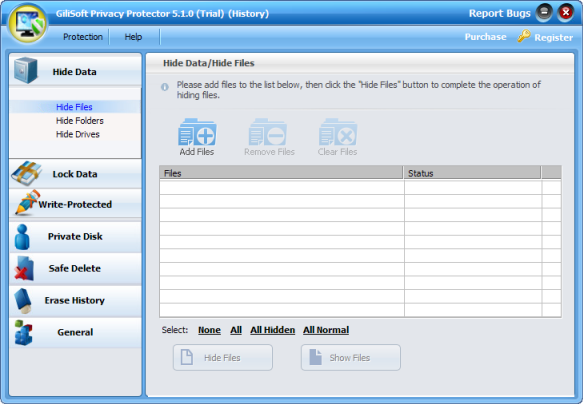 This free privacy protector software allows selectively removing all privacy-related information from web browsers like Internet Explorer, Chrome, Firefox, Opera and Safari to protect your privacy. 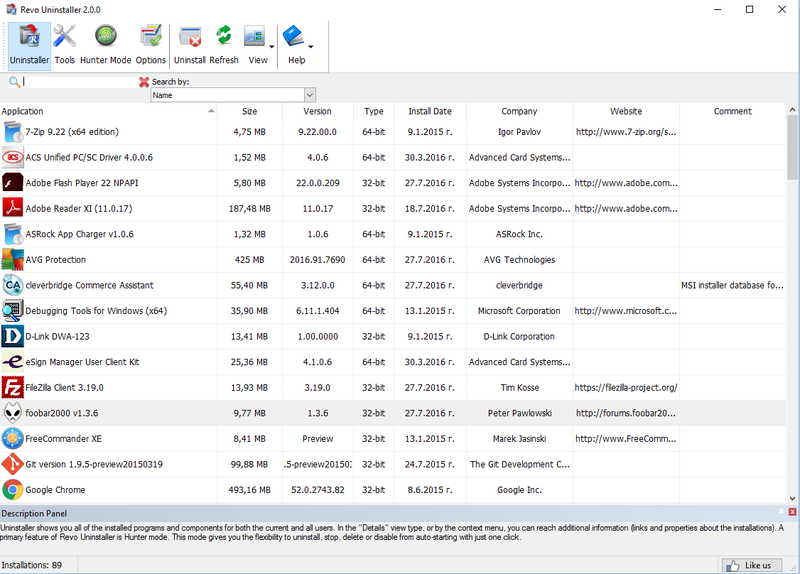 Revo Uninstaller is a freeware uninstall utility. It has powerful features to uninstall programs scanning for left over files, folders and registry entries after uninstall. 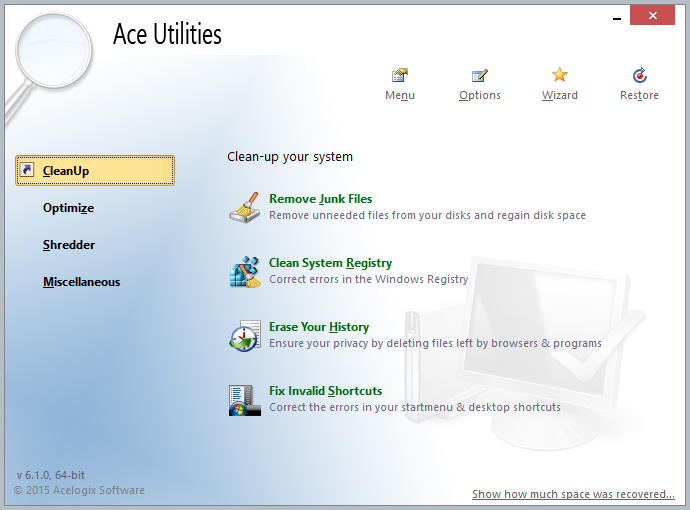 With its unique 'Hunter mode' it offers you some simple, easy to use but effective and powerful approaches to manage (uninstall, stop, delete, disable from auto starting) and to get information about your installed and/or running application. Many cleaning tools included! GiliSoft Privacy Protector effectively prevents most illegal operations performed by hackers or malicious software such as viruses, trojans and spyware, that may damage or steal the data from your computer. The smart Gili Privacy Protector can safely clean up all traces of your computer activity. It will let you completely remove sensitive data from your hard drive by overwriting it several times.